National treasury has recommended that Net1 UEPS Technologies be paid 24% less than it’s requesting for a six month extension to pay social welfare grants at cash pay points. 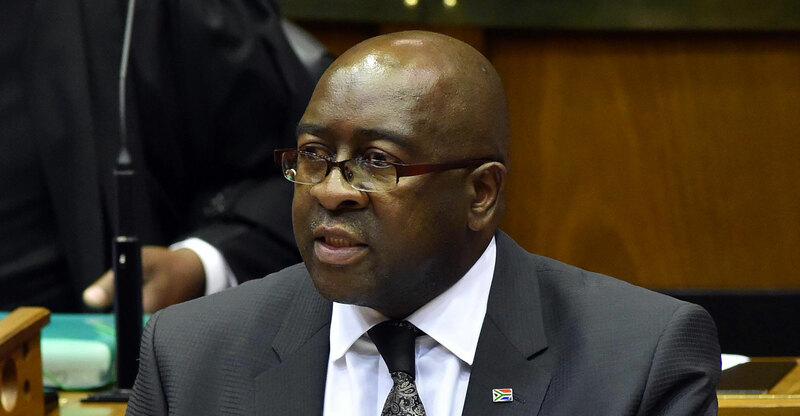 In documents submitted to the constitutional court, finance minister Nhlanhla Nene recommended that the company’s Cash Paymaster Services unit be paid a monthly R51 per welfare recipient at a cash pay point compared to the company’s request for R66.70. It also said that CPS had failed to furnish it with “material information”. The South African Social Security Agency requested the extension after if failed to make adequate arrangements for a replacement for Net1. A tender to do so has been cancelled because of complaints about the omission of information by Sassa and will be reissued, social development minister Susan Shabangu said in court documents last week. South Africa is seeking a new distributor of social security payments that cost the government more than R150bn annually, after the constitutional court ruled in 2014 that the contract with Net1 was unconstitutional because correct processes weren’t followed. Sassa failed to find a new service provider and the court intervened again last year to demand that action be taken amid accusations by civil society organisations that Net1 used the information it gleaned on grant recipients to sell services to some of the country’s poorest and least literate people. Net1 denied the allegations. The ANC has held up the social security program as one of its greatest successes to alleviate poverty in one of the world’s most unequal nations. An interruption in the processing of payments could undermine the party’s support in national elections next year. Former social development minister Bathabile Dlamini has been asked by the court to explain why she shouldn’t pay the costs of the court cases personally because of her negligence. Nene also recommended that Net1 receive R19.48 for other methods of payment and R108.75 for the enrolment of new welfare recipients. Currently 2.25m out of 10.85m recipients are paid at cash pay points, Sassa said in a separate court document.